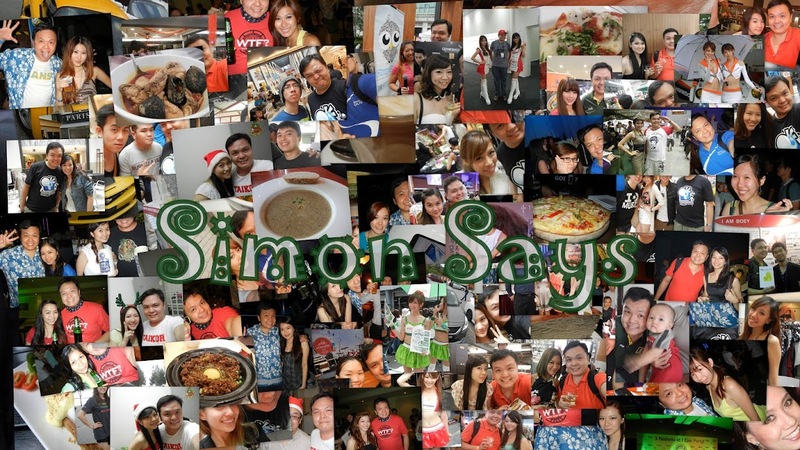 Simon Says: Get an iPhone 5 from Celcom to Celebrate Hari Raya! 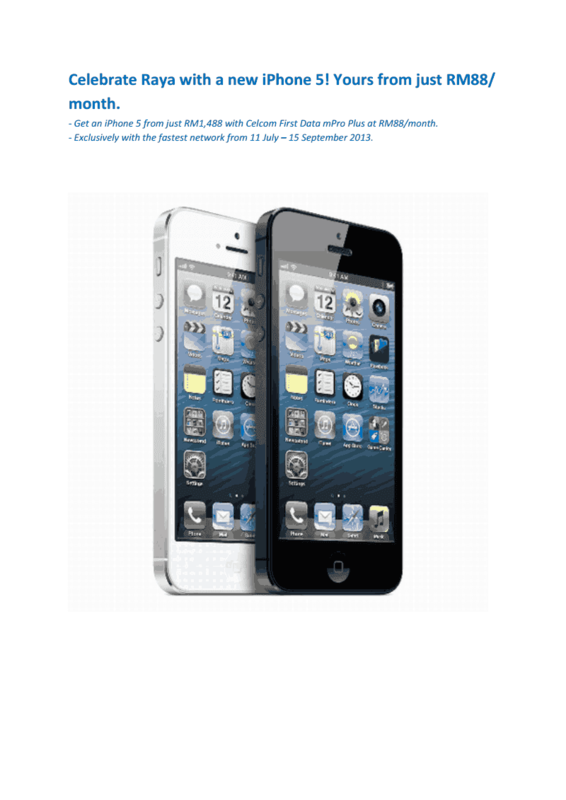 Get an iPhone 5 from Celcom to Celebrate Hari Raya! Selamat Hari Raya. Yes. Raya is coming next week. There will be four days of holiday for me. The good news doesn't stop here. You've been wanting to change to a new smart phone, well now is a good time to do so. Why? Start your Raya celebrations with an exciting new gadget. One where you can capture the best festive moments. While staying connected with your loved ones whether in the city or back in your hometown. All with the widest coverage on the fastest network. Don’t miss this special deal. Visit any Blue Cube or Celcom Xclusive to enjoy this privilege today. For more info, click here.